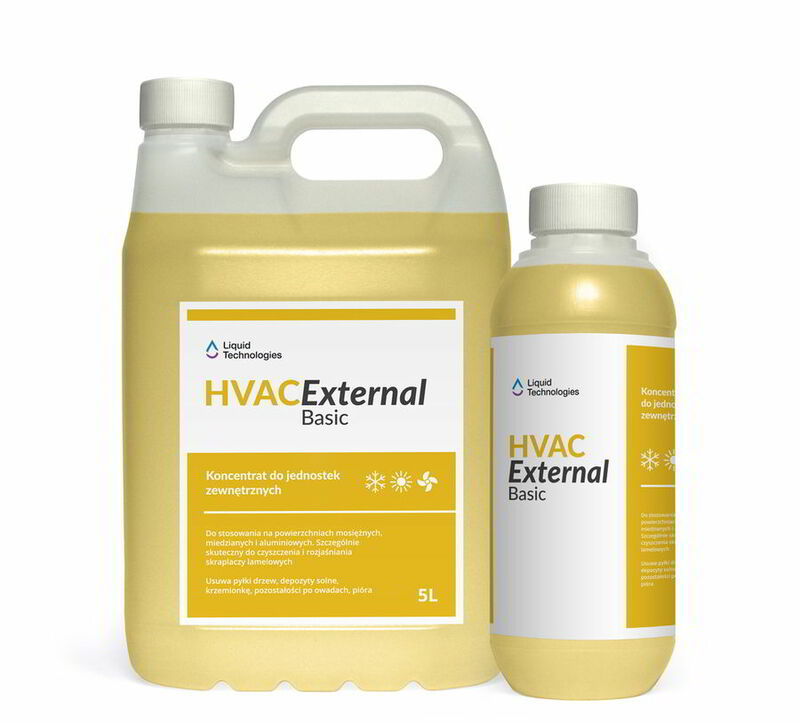 HVAC External is a group of professional products for cleaning of surfaces made of brass, copper and aluminium, especially for HVAC systems. HVAC External is a group of professional products for cleaning of surfaces made of brass, copper and aluminium, especially for HVAC systems. 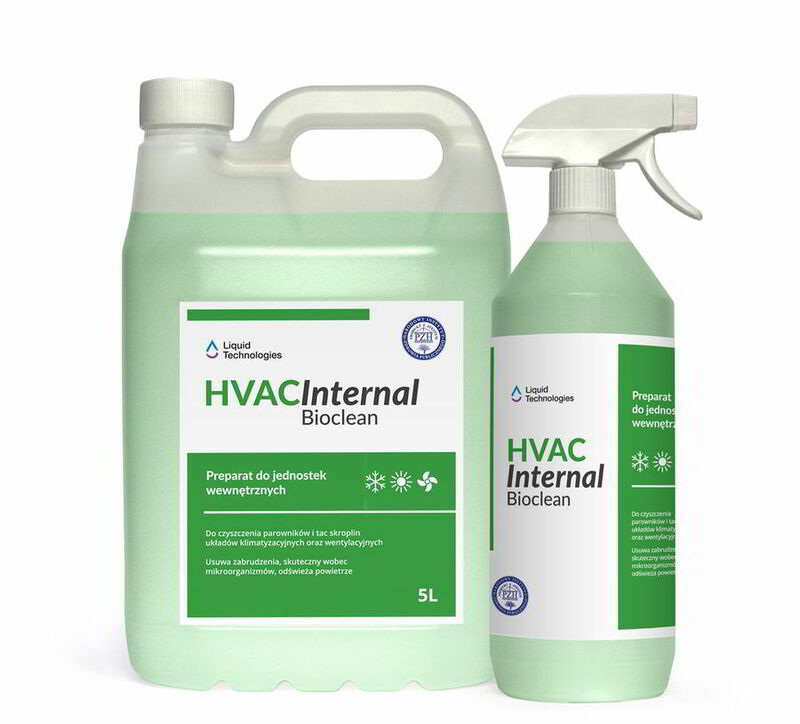 Application of our products guarantees long maintain and operational parameters of cleaned surfaces, increases the operational reliability and reduces energy consumption of HVAC systems. HVAC INTERNAL is a group of professional products for cleaning and disinfection of surfaces made of brass, copper and aluminium, especially for HVAC systems. 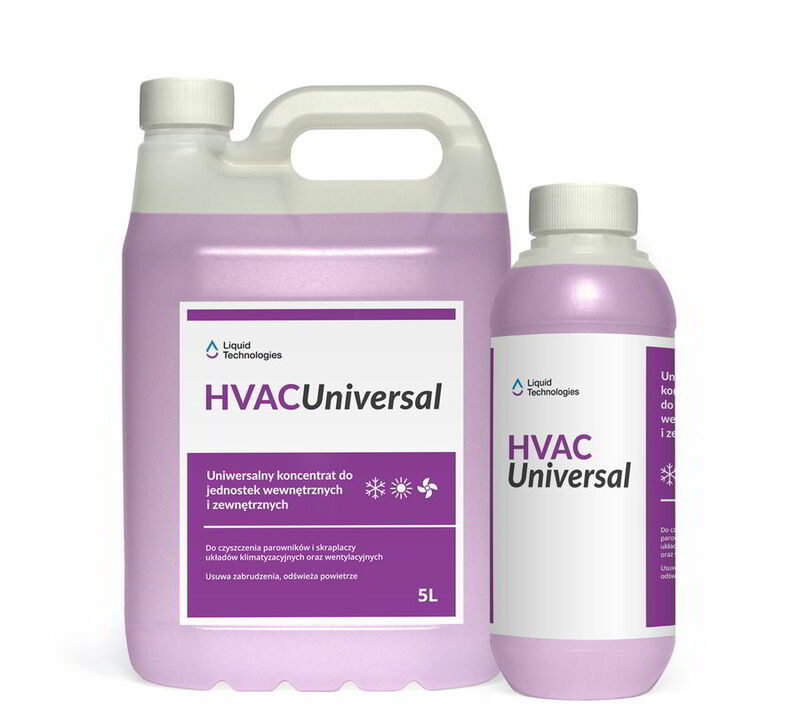 Application of our products guarantees long maintain and operational parameters of cleaned surfaces, increases the operational reliability and reduces energy consumption of HVAC systems. Liquid Technologies – is a young and thriving company that produces chemicals for professional use. Its founders are PhDs and PhD students, which specialize in chemistry, energy, HVAC systems, and chemical and process equipment. Gained research experience, adequate laboratory facilities, and access to the newest solutions and technologies enables production of high quality products and allows fulfilling needs of every client. The area of our expertise is not only sale of finished product but also the design of the whole production and technology process according to rule “from idea to accomplishment”. Liquid Technologies team is aware that quality of obtained product depends mainly on knowledge, experience and holistic approach to customer’s needs.